The first step after deciding that surgery is necessary is to find the right doctor. Finding someone you trust is of utmost importance. You should find a surgeon who is competent, has a good record of performing the procedure you are having done, and is someone you enjoy working with and trust. There are steps you can take and questions you can ask to determine if a doctor would be good for you. Some surgical procedures are always necessary, while others are not. The decision to have surgery must be well thought out by you and your doctor. You should understand what to expect, how successful the procedure is, what the risks are, and how long the rehabilitation will take. 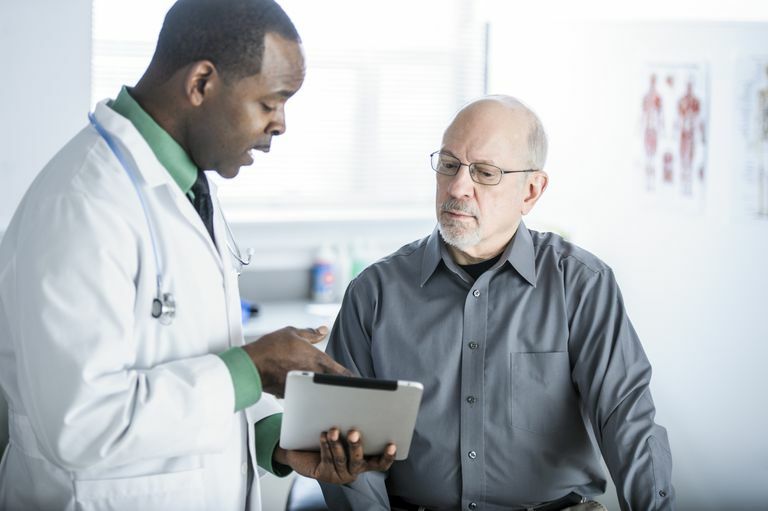 Often a second opinion can help you better understand your options – you should never hesitate to ask for another opinion, even if you plan on returning to your current doctor. Understanding the procedure is important because it will help you improve the chance of a successful outcome. Knowing what to expect at the time of surgery, during your hospitalization, and during the rehabilitation will help you achieve appropriate goals at each step along the way. While everyone hopes their surgery will proceed smoothly, there are potential risks of a joint replacement that needs to be understood. Every surgeon knows that some risks are unavoidable -- even if everything is done properly, there are potential problems. Patients need to understand risks of infection, wound problems, nerve injury, blood clots, anesthesia complications and others. If your doctor hasn't specifically addressed the risks of surgery, ask him or her about these potential problems. You can gather your medical information to ensure your primary physician, orthopedic surgeon, and anesthesiologist all have up-to-date information. Collect information about your medications (names, dose, when taken, why taken), allergies, and other medical conditions. It is helpful to have these written down, and have extra copies for you to give to doctors and nurses. You will be seen by your primary care physician prior to joint replacement surgery. The purpose of this visit with your primary physician is to determine if there are any aspects of management of your current medical health that can or should be modified prior to surgery. To determine this, your doctor will obtain blood tests, an EKG, and possibly other tests such as a chest x-ray or echocardiogram. Last minute preparations for surgery should include packing your belongings for your hospitalization. You should shower before the surgery and wash the area you are having surgery to minimize the chance of infection. Do not shave the area; your doctor can perform this if necessary. Do not wear make-up, jewelry, or nail polish. Do not eat or drink prior to your surgery. If you take regular medications, ask your doctor if you should continue or stop these medications. It is of utmost importance to remember about your return home prior to going to the hospital for your joint replacement surgery. After surgery, you will be happy if steps have already been taken to ensure your comfort and safety once home.